Netflix’s reboot of “Lemony Snicket’s A Series of Unfortunate Events” has found its titular character. 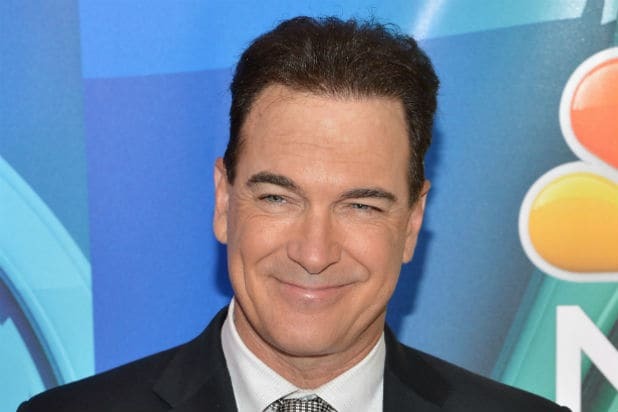 Patrick Warburton will play Lemony Snicket on the series, which also stars Neil Patrick Harris, Malina Weissman and Louis Hynes. 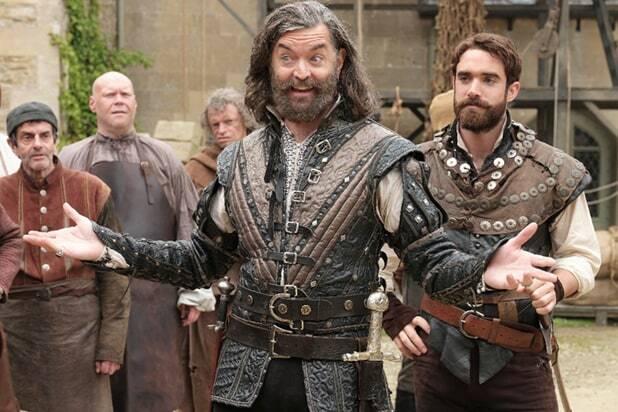 In 2014, the streaming service acquired the rights to produce an original series based the books, which recount the tale of the orphaned children Violet, Klaus and Sunny Baudelaire at the hands of the villainous Count Olaf, as they face trials and tribulations, misfortunes and an evil uncle in search of their fortune, all in their quest to uncover the secret of their parents’ death. Jude Law voiced the role of Snicket in the 2004 film. Mark Hudis will serve as showrunner and Daniel Handler, the books’ author, will executive produce.